Rock & Metal 4 You: MIKE TRAMP - new album "Cobblestone Street" in April! 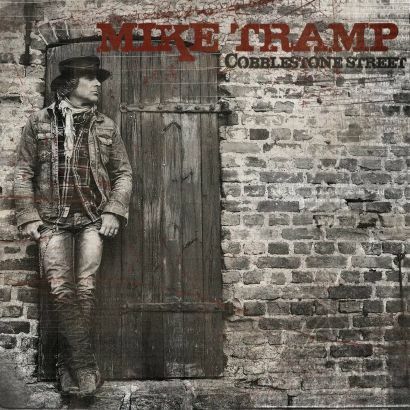 MIKE TRAMP - new album "Cobblestone Street" in April! White Lion - singer Mike Tramp is about to release his new solo album "Cobblestone Street" on April 8th, 2013 in Europe. 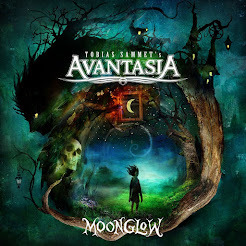 Tramp says that this record is the album he has dreamt of making all of his life. That may sound strange, because he made so many great records with his band White Lion in the 80's/early 90's. Mike Tramp has written some real rock classics like "Wait", "When The Children Cry" or "Going Home Tonight". Even his last solo record was surprisingly good after the reunion of White Lion was terrible. So he sets the expectations pretty high. "Cobblestone Street" will be released in following formats: CD, Limited Digi (with 2 bonus tracks), LP and digitally.